Do you have a particular day of the week when you are more creative and productive? I just realised that I do... and it's Thursday! On Thursdays, my concentration seems better, and lots of things get ticked off my to-do list. Perhaps it's a subconscious 'clearing of the decks' before the weekend, I'm not sure - but it's typically a getting-things-done kind of day. 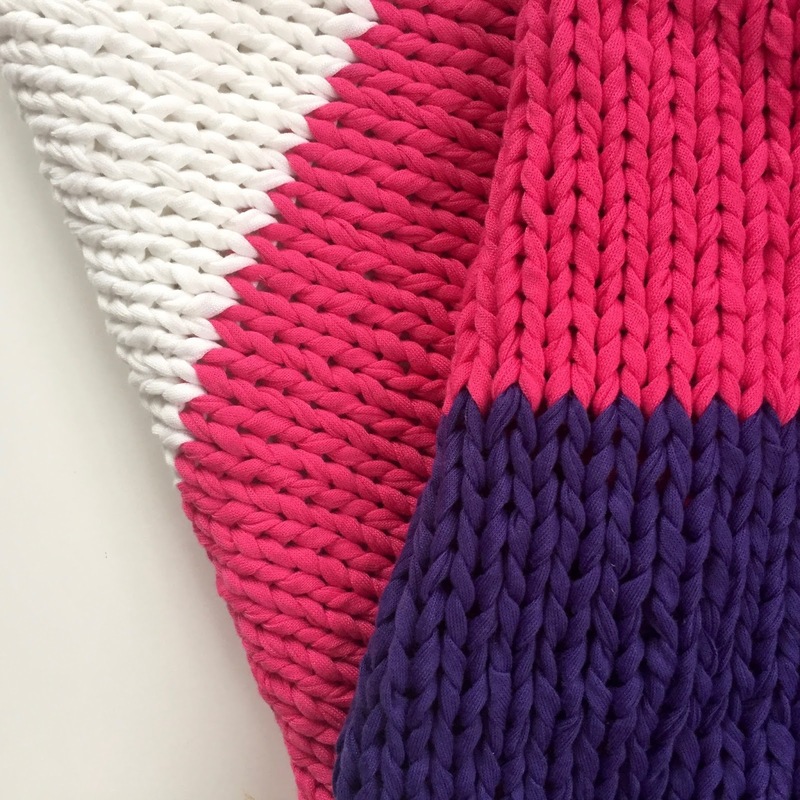 While the children were at school yesterday I managed to write a guest post (to be published elsewhere), to review a book, draft two blog posts and even to make a little bit more progress on my newest project. I'm really happy with how it's working out and while I'm keeping the details for the 'reveal' when it's finished, I can't resist showing you some of the colours so far. Anyway, I digress. While ticking all the things off the list in my planner, I realised that last Thursday was also good. It was the day I came across a book by artist and blogger Marisa Anne Cummings and I have yet to mention it here. 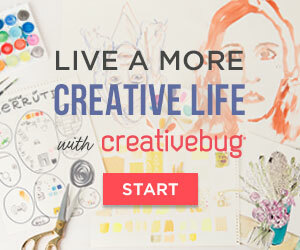 The book, appropriately named 'Creative Thursday', was published in 2012 but I hadn't heard of it until it came up as a recommendation, after reading Elizabeth Gilbert's 'Big Magic'. At only 128 pages I devoured the entire book in one evening, and found a lot of really useful tips on daily creative practice. (In fact, there are almost ten pages of notes and reflections in my journal after reading it.) 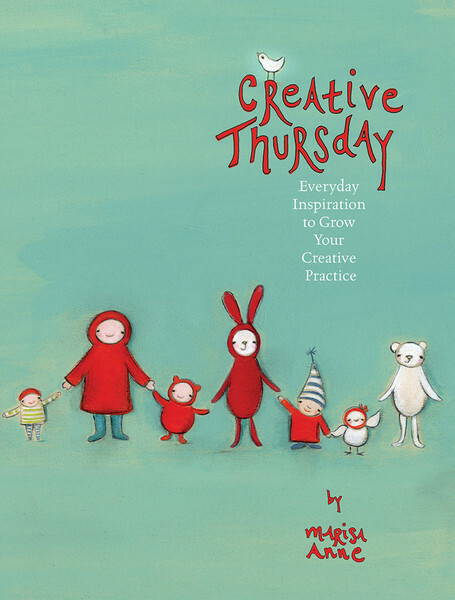 While Gilbert's best-seller is more of a series of inspiring essays and thoughts on creative living, 'Creative Thursday' is a blue-print - a step-by-step guide which covers setting your intentions, accepting resistance, inspiration, commitment, the role of perfection, finding your voice and encouragement and keeping track of how you're doing. This comes from someone who knows what she is talking about. 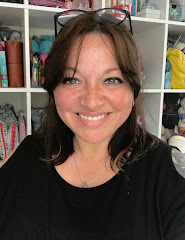 When she was working nine-to-five, Marisa committed to be more creative - just once a week (on Thursdays) - little did she know that it would turn into a successful full-time business in art, fabric design and writing. I should stress here that this book isn't just for people who are interested in entrepreneurship, it's really for anyone who wants to make the time to express their creativity. The underlying philosophy is that creativity renders our human existence more fulfilling, and that making the time to create and express oneself is as much a part of self-care as rest, nourishment and exercise. Making a commitment to this needn't be a grand gesture, but a choice to take small steps, such as a habitual creative 'time out' each week. Marisa says "if you aren't swayed to make creativity a regular practice for your benefit, then do it for the benefit of others." I can totally relate to this - the hum-drum chores related to running a home and family typically leave me feeling stressed and anxious. Taking the time to write a blog post or picking up my needles for some relaxing knitting is what restores my energy - and even though I know this, I still feel guilty for doing it! Anyway, I could talk about this book - and the ideas behind it - all day but it's probably easier to tell you that if this sounds like something you'd like, I think it's worth taking a look. 'Creative Thursday' is available in paperback and ebook from Amazon (it is included in Kindle Unlimited) and directly from the author's website where you will also find a great blog and some new podcast episodes. My extra creative day seems to be Saturday. I feel more relaxed than and ready to treat myself after a busy week.